Over the past 16 years BPS has become established as one of the leading niche practices advising the public sector. We are committed to delivering a high quality personal service to all our clients, whilst also providing value for money. BPS has advised more than 70 local authorities and other public sector agencies and is currently retained by over 20 authorities. 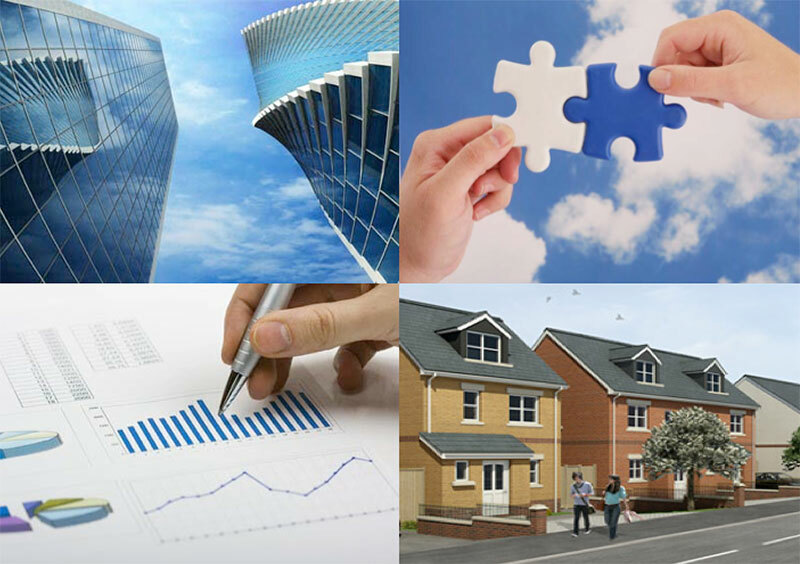 The majority of our clients are located in the London, South East and East of England, which gives us a particularly strong track record in these markets.